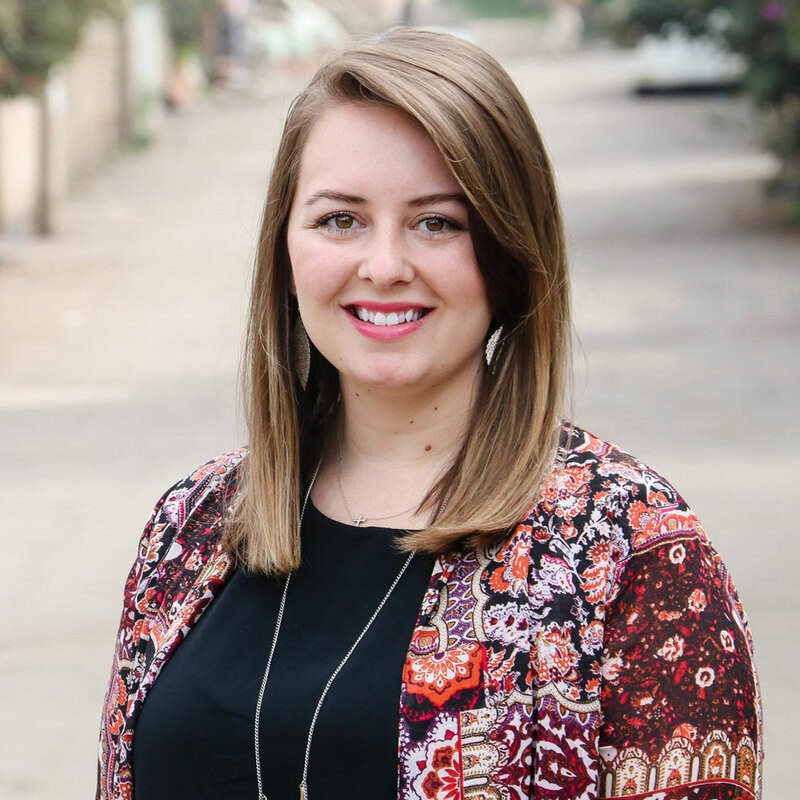 Before moving to Addis Ababa to be a part of Eastridge Church Addis, Kaela grew up in a small town in the United States. Hearing God’s call at an early age, she pursued ministry training in Illinois, U.S.A. before working at a church in North Dakota, U.S.A.. While there, she met and married her super-hunk husband, Peter. Together, they spent time in Tanzania prior to hearing God’s invitation to move to Ethiopia in 2017. Kaela and Peter are the parents of Arielle and are expecting their first son in October 2017. Kaela loves dates with Peter, spending her days with Arielle, and coffee with friends. She also would gladly celebrate Christmas year-round. Email Kaela. Tasha grew up in Washington, U.S.A. and married Doug in 1998. She graduated from Northwest University with an Elementary Education major. Starting in 2004 alongside her husband, Tasha served in Swaziland, Africa for eight years as they worked with the National Church developing kids ministry in the local churches, developing leaders with a heart for kids, and a soccer day camp outreach that impacted kids holistically (sports, body and spirit) for Christ. 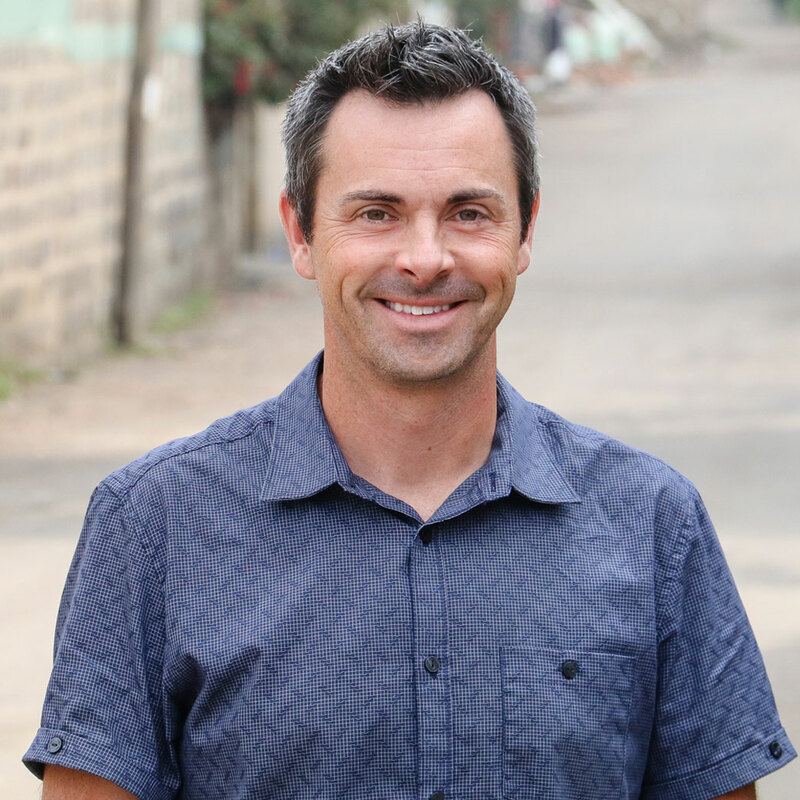 In 2012 they felt the Lord tugging their hearts towards transition led to their move to Ethiopia. 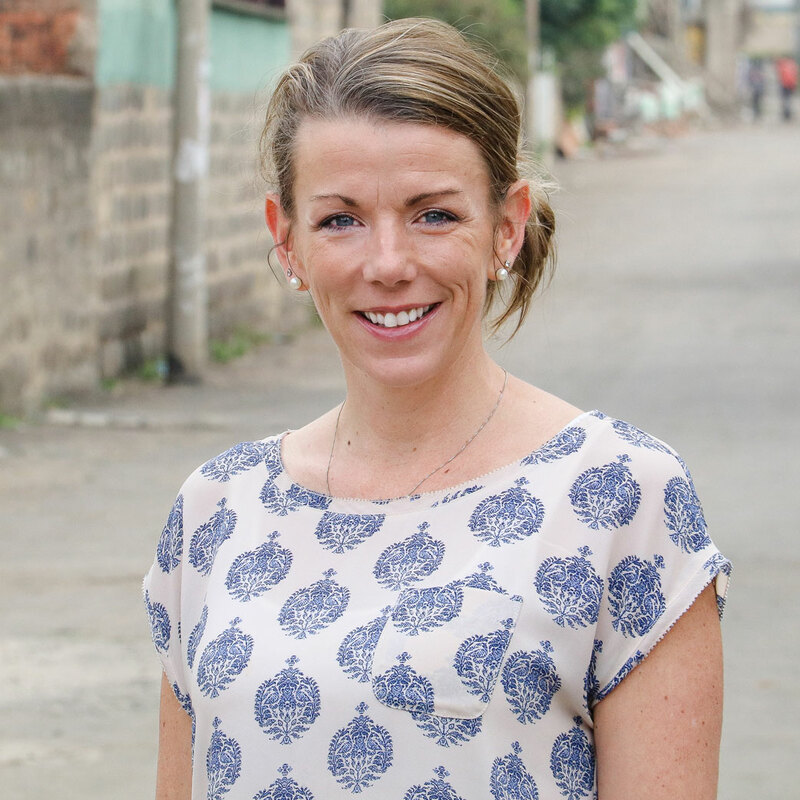 Tasha spent two years teaching at Bingham Academy until God placed the vision on her and Doug’s hearts to launch Eastridge Church Addis in 2017. Tasha is a enjoys coffee dates and mentoring people, dance parties at home, and using her gift of hospitality to create a comfortable environment for everyone. Email Tasha. Prior to moving to Addis Ababa, Ethiopia in April 2017, Kayla lived and worked in the Pacific Northwest of the United States. 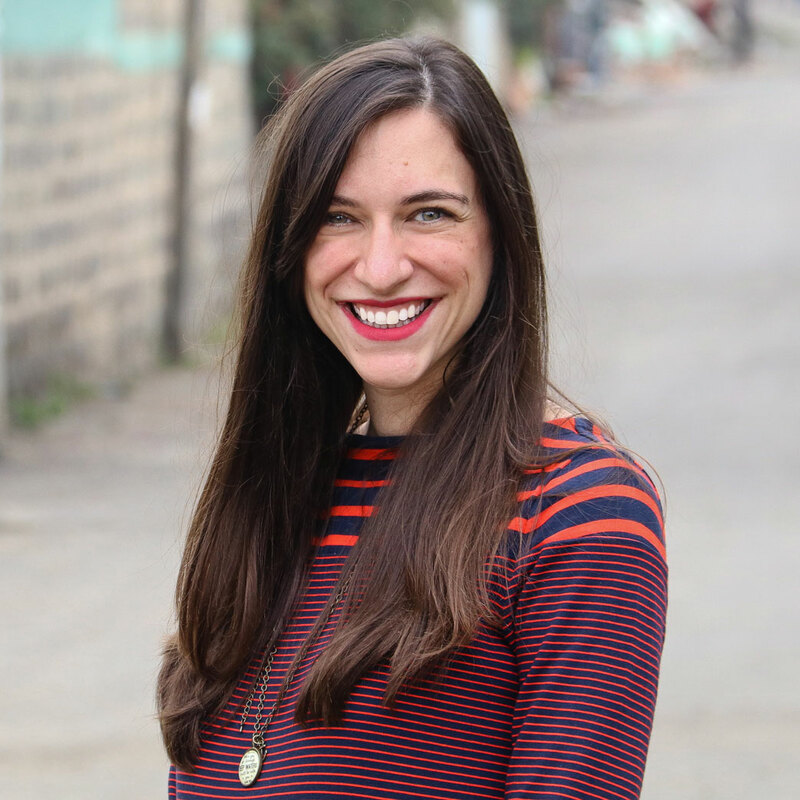 As a teenager she sensed the Lord calling her to a life of missions and spent the next ten years serving in various capacities on short-term mission teams, leading students in youth ministry, and pursuing her university education. Kayla has previously worked as a supervisor at Starbucks and an administrative assistant at the Northwest Ministry Network. She enjoys reading a good book, portrait photography, mentoring teenagers, being outdoors, and fun coffee shops. Email Kayla. Peter is from the midwestern state of North Dakota, U.S.A. After spending his childhood around lakes and farms, he attended North Dakota State University where he received his degree in Engineering. Following an internship in Nicaragua with relief and development organization, Peter spent several years working as an engineer in North Dakota. During this time, he directed a leadership development organization for young adults. 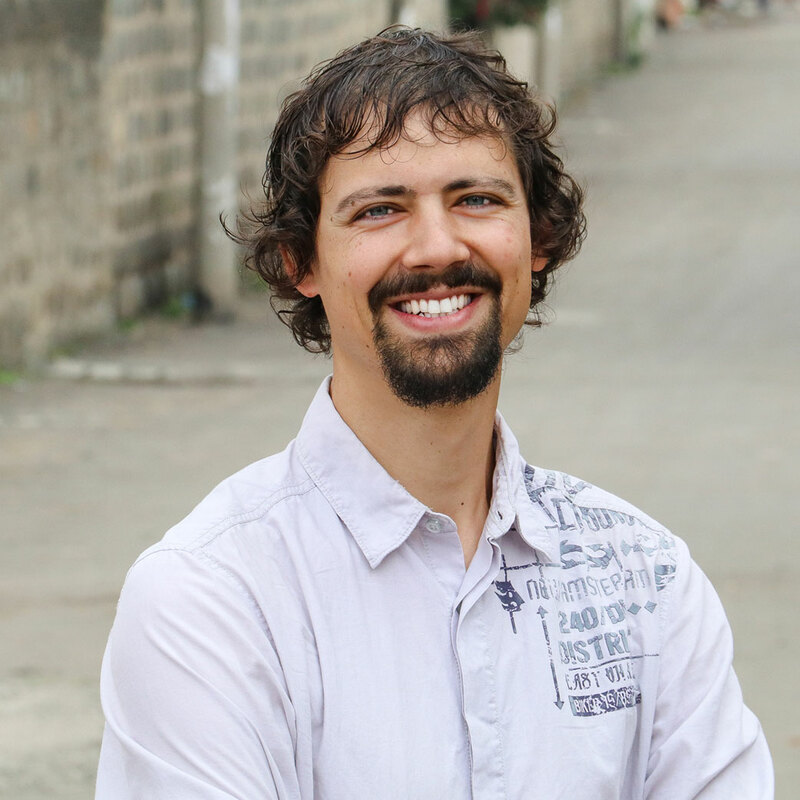 In 2012, Peter married the love of his life, Kaela, and the following year they pursued a long-standing dream by moving to Tanzania, where they taught English. Feeling God directing them to a new season, they joined the Myers family in Addis Ababa for the launch of Eastridge Church Addis in 2017. Peter loves sports, learning and teaching. He is also rumored to have enjoyed a brief disco phase. Email Peter.